Contact us today so we an help make your next move possible. 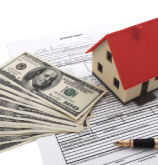 We have many options to help put you in a stable financial situation. The dream is possible and in your reach. Call us today to find out more. Working to Bring Buyers and Sellers Together. 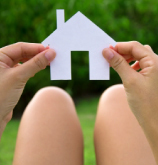 Utmost Satisfaction is provided to the clients with most probable solutions. We can be reached by email anytime info@MacomberAndMacomber.com . We look forward to speaking with you soon! 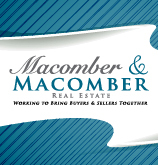 Trust your experienced Macomber Realtor with Buyer basics and Seller strategies.